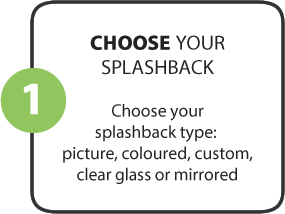 Splashbacks.co.uk, the trading name of Sumner Mirrors and Glass Limited, is a company specialising in a wide range of splashback, glass and mirror solutions including showers, splash backs, glass counters and mirrored walls. We provide a professional and comprehensive service from processing your order at our London or Midlands factory, to cutting, polishing and beveling it to your exact requirement. We then securely and safely deliver your splashback, usually within 10 days, straight to your front door wherever you are in the UK. We can produce any colour this includes ral, Dulux, Crown, Laura Ashley, Farrow and Ball. If your colour is not on our website simply select white of our ral colour chart and than send us an email info@splashbacks.co.uk with your colour and code. 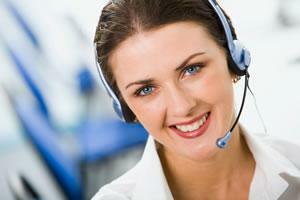 We will than contact you to let you know We have the correct code. Many of our competitors use third party glass companies to process their orders, often resulting in compromised quality. 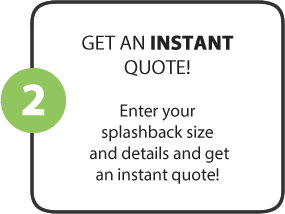 However, at Splashbacks.co.uk we both process and deliver your splashback from start to finish, we can guarantee the quality and the best price. Since being established in 2008 we have provided products to a wide range of customers including: Ladbrokes, Marks & Spencer, Starbucks, Berkley Homes, St Georges homes, Boffi Kitchens, Taylor Wimpey and of course thousands of private individuals just like you. If you are looking for custom mirrors cut to size, why not have a look at our sister website www.mirrorfit.co.uk to see what we can offer you or contact us today about your requirements and we are always more than happy to be of assistance.